UCAP Daily from AirVenture Oshkosh 2016. 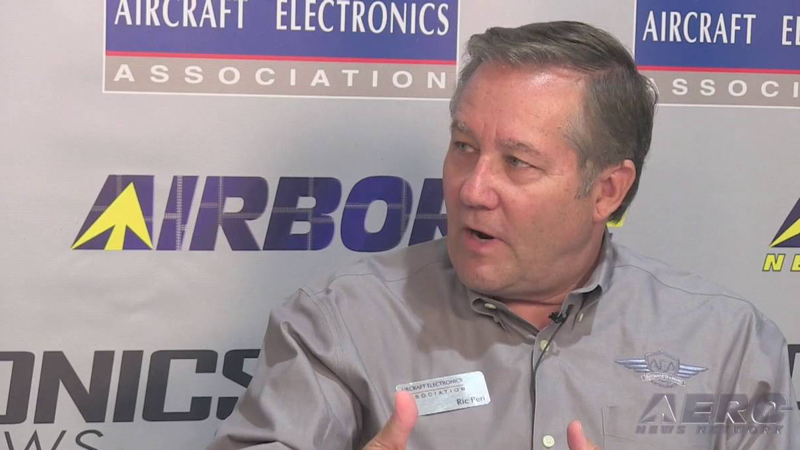 Jeb, Dave, and Jim G, talk with AEA's Ric Peri on Day One of OSH16. 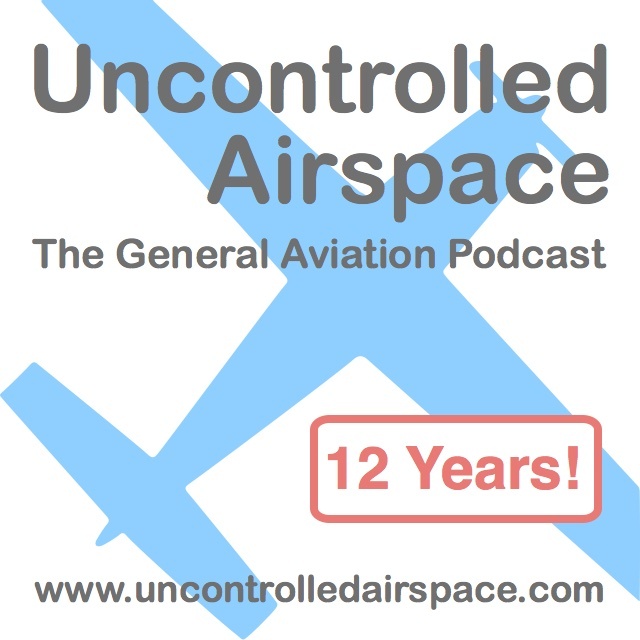 On the Uncontrolled Airspace General Aviation Podcast. Recorded July 25, 2016.